They both have “review” in their name, so are they just similar titles for the same thing? Or is there a difference? An Unbiased Reviewer. With a book review, you’re often in contact with the reviewer. It might be a friend, a fellow-writer, or blogger, but if you ask someone to read and review your book, there is direct contact between you and them, so there can be subtle pressure placed on the reviewer because they’ve been asked. They know you, in some form or fashion, so it’s harder to be harsh and honest when they know you’re reading their thoughts. With an Editorial Review, the project is handled differently to where the author is separated from the reviewer and no direct contact exists, helping keep any slant out of the review. Quotes for Marketing. 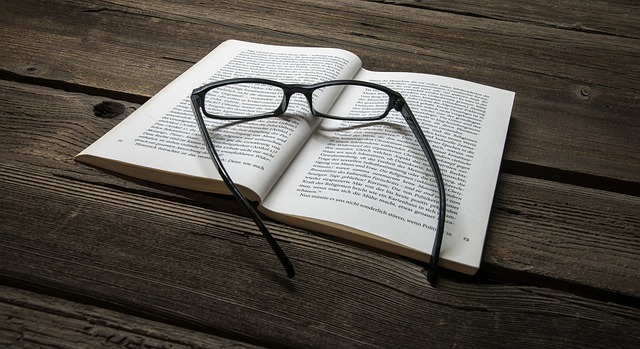 Editorial Reviews are designed to give you powerful sentences packed with the reasons readers will enjoy your work, which provides you with a marketing tool you can then use on the back of the book, in your Editorial Review sections on booksellers’ websites (like Amazon), and in other marketing materials. It gives you a third-party “here’s why you should read this book” to quote wherever you please. More Casual. Book reviews are whatever the reviewer thought, so if they got hung up on the dialogue or the character’s names, they might not mention anything else they liked about the book. They don’t have to be thorough. They just have to share their thoughts. More Personal. A book review is a slice of opinion, and it delivers feelings in whatever language the reviewer likes, without considering the quotability. So the good might be mixed in with the bad. No thought is given to the other readers out there who might have different tastes and enjoy things the book reviewer didn’t like. Still, it’s all heart, and reading it feels like hearing a person talk about a book, for better or worse. More “Approachable.” The tone of the book reviewer will come through because they’re writing a reaction, not a description. This can be good for people who want to hear another person interact with a novel, but it can lead to a more biased review, with no thought given for the genre of the book. If the book reviewer didn’t like it, it doesn’t really matter that it’s standard for that sort of book–it’ll get critiqued all the same. So really, an Editorial Review isn’t just a “prettified” review that costs the author money. It’s a completely different document, written like an encyclopedia article on your novel so that others with all kinds of reading interests can figure out what sort of story you’re offering before they read it…without the personality or reading tastes of the reviewer getting in the way. Interested in receiving an Editorial Review for your fiction or non-fiction book? Check out our Editorial Review services. A great comparison of book reviews and editorial reviews and the benefits of each. Enjoy! This can go either way. I’ve seen editorial reviews with bias and skewed book reviews. Ultimately the decision is made by the reader who buys the book.